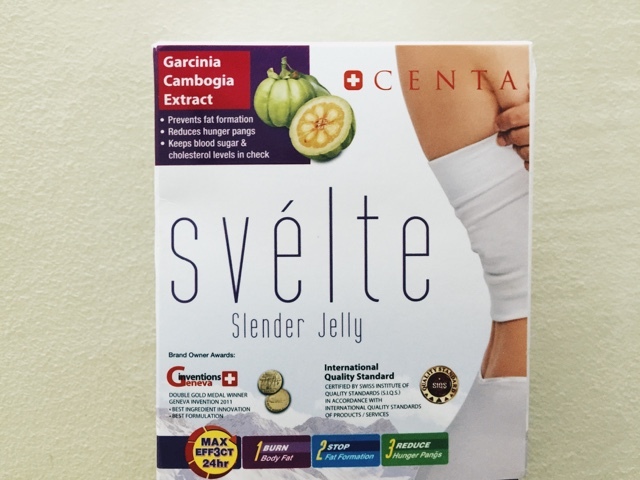 Centa Svelte Slender Jelly, Malaysia's 1st slimming jelly. - MisTan IzZy | Travel & Lifestyle. 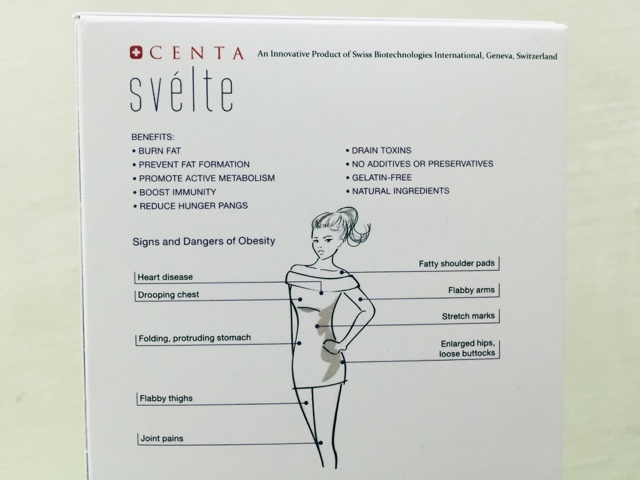 Centa Svelte Slender Jelly, Malaysia's 1st slimming jelly. Living in a multi-racial country, we could have nothing but all about different types of food. As a Malaysian, we are proud to be able to talk about anything when comes to FOOD. Indian food? Chinese food? Malay food? Even Western food, or Korean food, or Vietnam food, just about anything! A country that is overwhelm with food, that's when obesity becomes a serious issues we are facing right now. Obesity is generally caused by eating too much and moving too little. If you consume high amounts of energy, particularly fat and sugars, but don't burn off the energy through exercise and physical activity, much of the surplus energy will be stored by the body as fat. Diet in a healthy way is very important, as mentioned, eating too much and moving too little is the MAIN cause of obesity. Why can't we do it in another way round by eating less little and moving more little? No doubt, controlling the food you consume is the main way of controlling your weight. Humans are greedy, and girls will never feel that they are slim enough, like never. Many of my friends have tried a lot of slimming products, no matter its a drink or a pill, some seems to work but some didn't work. However, most important thing about slimming is to get yourself a healthy diet, and all I can say is to control your food consumption. And then, I came across about Centa Svelta Slender Jelly, the Malaysia's 1st slimming jelly, you will see eating less isn't hard anymore. 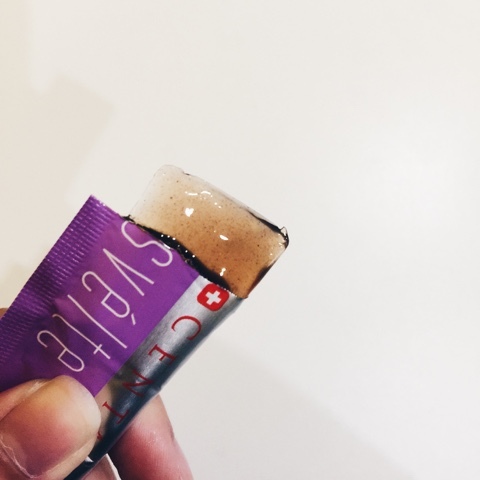 Centa Svelte slender jelly is good for burn fat, stop the fat formulation, and reduce the hunger pangs. It is a very new innovative products formulated by Swiss Biotechnologies International in Geneva, Switzerland. It's very easy to consume, as is in jelly form, and the best, it taste good just like jelly! As easy as taking only one sachet before breakfast and one before dinner, and drink a glass of water with each strip for the best results! Centa Svelte Slender Jelly is now available in Guardian and Watson store, with the price of RM95.29 ( Inclv GST).